Amazon continues its reign of popularity on the Internet by pushing out the incredibly convenient meal kits. Similar to Blue Apron and HelloFresh, these kits come packaged, portioned out, and ready to cook, so you can still enjoy being at home and creating a nice dinner without the hassle of finding all of the ingredients at the grocery store and buying more than you need. Here is the rundown; you get to choose which meals you want, designed by a chef. There are 17 meals to choose from including catfish tacos and Togarashi-spiced salmon with soba noodles. There are chicken and beef options as well. The meals aren’t available in all areas yet; they are on a trial basis in certain locations. One Amazon user wrote that she was “ordering at 11 am and there were already no delivery times” that day for her. That’s how fast they are going. In order to purchase the meal kits, you must have an Amazon Prime membership, which costs about $10 a month, then you need Amazon’s grocery service at about $15 a month. It’s interesting to note that Amazon is actually competing against merchants who have been selling meal kits on Amazon already. It’s about time they decided to join the meal kit lifestyle. Let’s see how they do. 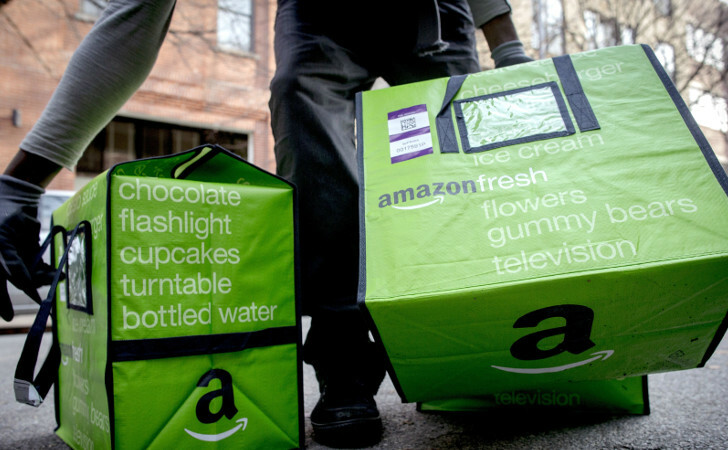 Amazon is already attempting same-day drone delivery and grocery stores with no checkout. What will they come up with next? 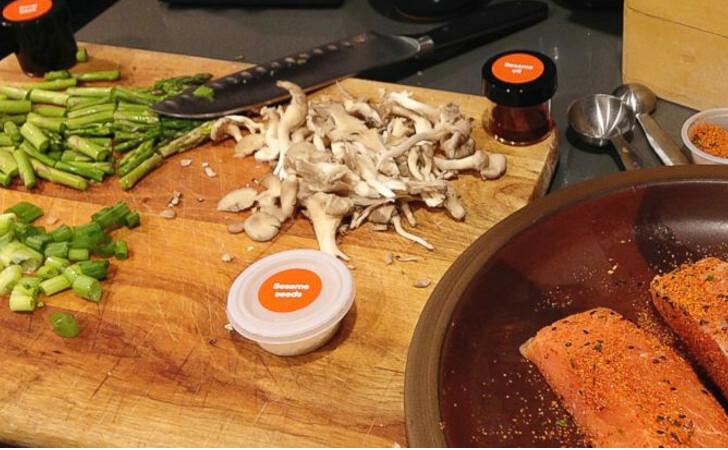 Click NEXT to get a closer look at the meal kits!